William Wordsworth (1771-1850) is the foremost of the English Romantic poets. He was much influenced żeby the events of the French Revolution in his youth, and he deliberately broke away from the artificial diction of the Augustan and neo-classical tradition of the eighteenth century. He sought to write in the language of ordinary men and women, of ordinary thoughts, sights and sounds, and his early poetry represents this fresh approach to his art. Wordsworth spent most of his adult life in the Lake District with his sister Dorothy and his wife Mary, żeby whom he had four children. 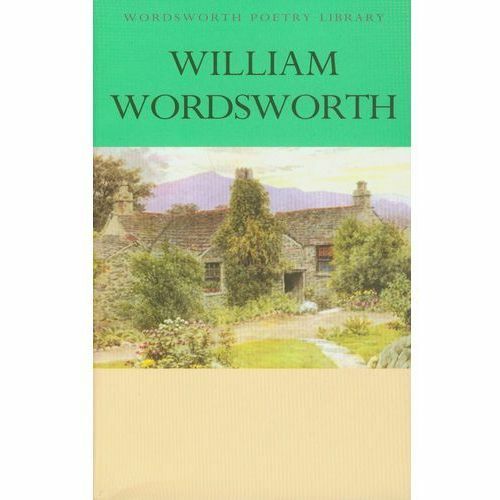 His remarkable autobiographical poem 'The Prelude' was completed in 1805, but was not published until after his death, and it is included in this full edition of Wordsworth's poetry. Pościg. Darmowy odbiór w niemal 100 księgarniach!